Historical Marker #2421 in Burlington marks the county seat of Boone County. In June 1799, Boone County’s first court was set on 74 acres at the headwaters of Allens Fork. Known as Craig’s Camp, the county seat was named after early settler John Hawkins Craig. The next year, John Craig and Robert Johnson donated 74 acres at the Woolper Creek site for a town they called Wilmington. Court was held here in a log courthouse in January 1801 and the town was platted that September. The streets originally circled central “Publick Square,” but later two roads cut through it. In 1816 the town was renamed Burlington at the request of the U.S. Post Office. Burlington was designated a National Register Historic District in 1979. 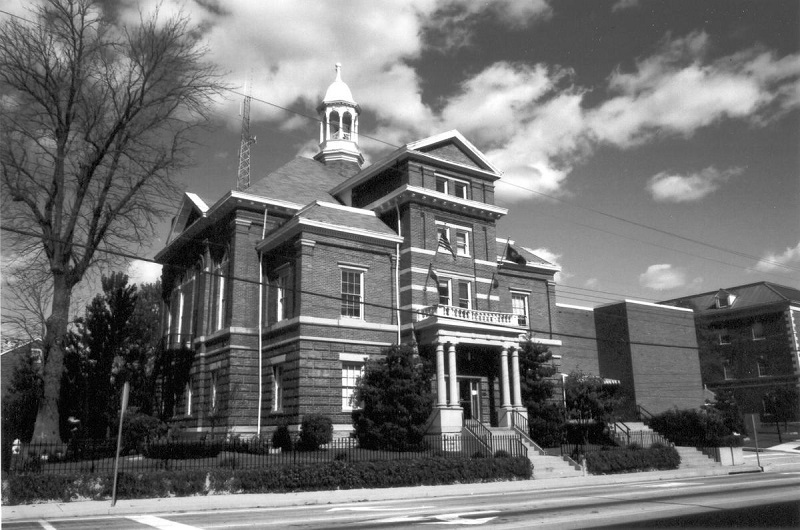 Buildings still stand that date back to the 1820s, and the Renaissance style courthouse built in 1889 is still in use today. While Burlington was once incorporated, it presently is not. It survived calls to move the county seat to a different town and remains one of two unincorporated county seats in Kentucky. 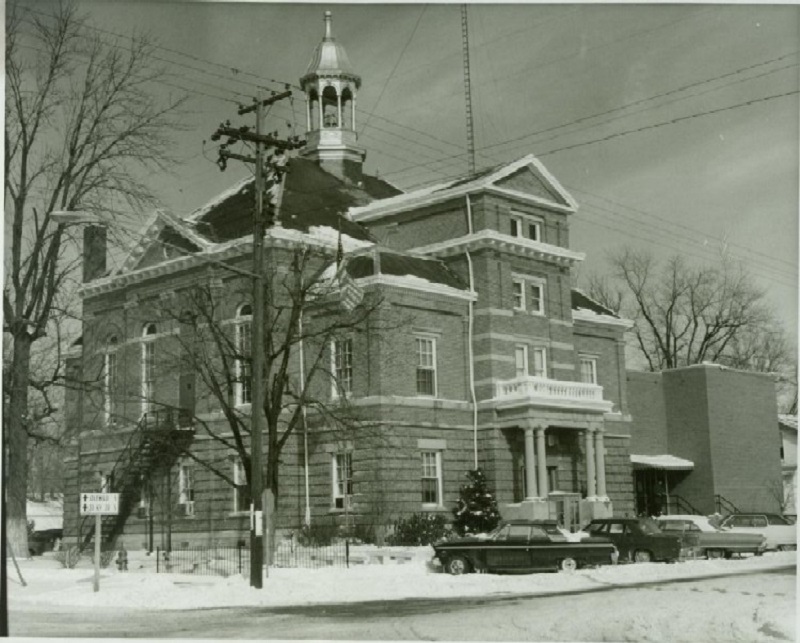 It has always been the center for courts, county clerk, and jail in Boone County. The town of Burlington continues to support commercial, government, and residential activity. 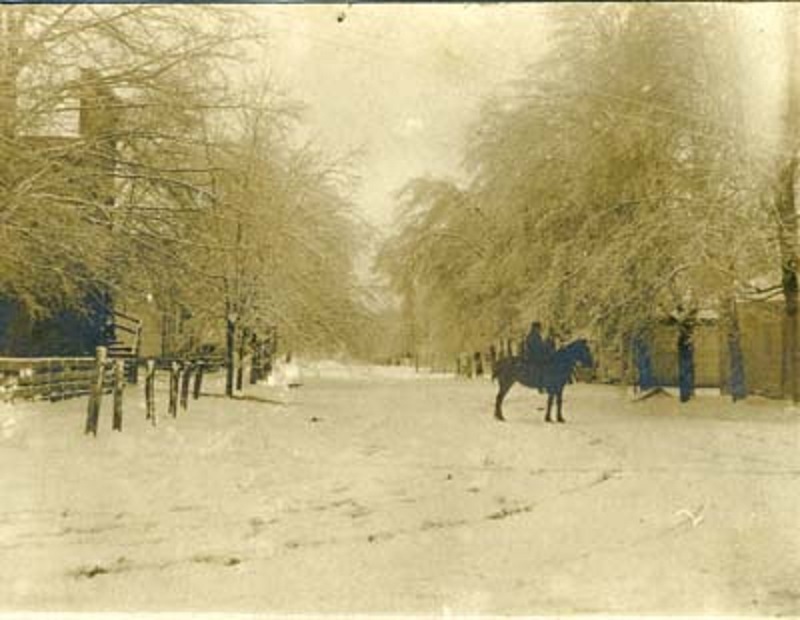 Robin Edwards, “From Craig's Camp to Burlington,” ExploreKYHistory, accessed April 22, 2019, https://explorekyhistory.ky.gov/items/show/678.